The harvest worm castings by hand videos will show you how much fun it can be as well as back breaking but well worth it. There can be several methods to harvesting castings (worm poo) from your worm bin. That's what this page is about. Here is a simple method of putting contents onto a table and using a scraper. Remember...only harvest worm poo that is completely composted or 95-99% composted. This is me and my personal preferred method of harvesting. 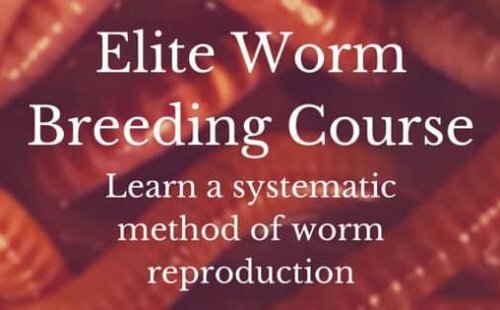 It's one of the reasons why you need a Worm Factory. Turn your speakers up. Sorry about the volume. Liz talks us through the steps of how to harvest worm castings from a plastic bin. Bentley shows us how to let the worms do all the work in a plastic tub. Not the fastest way but that's not the point. It's great for those that want a set-it-forget-it type solution to harvesting castings.